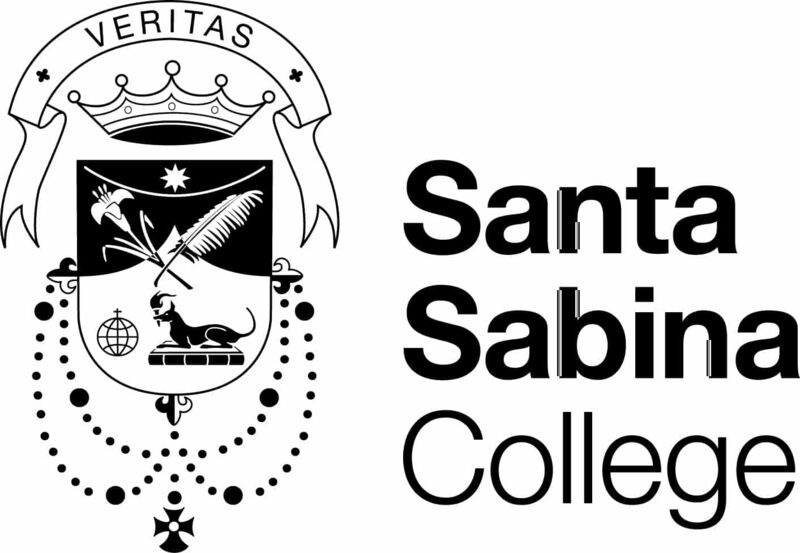 Applications are invited for the exciting new position of Development Manager at Santa Sabina College. This position has the primary responsibility for developing, implementing and managing all of Santa Sabina College fundraising campaigns. The Development Manager will work closely with the Principal, Director of Community Relations and other staff and volunteers to manage and carry out fundraising plans targeting individuals, corporations and institutions of higher learning to support this program through capital donations and bequests. Further enquiries can be made to the Director of Community Relations, Ms Yvette Graniero on (02) 9745 7028. Please visit the College website, for a full role description and information on how to apply.